GO has completely revamped its Home Pack and its various plans by doubling the amount of mobile data given in specific bundles. This means that some customers get to enjoy up to 60GB of mobile data monthly, at no extra cost. “This is an unprecedented move in a data hungry society and marks another step towards completely enhancing our customer’s experience with GO. We wanted to ensure that our customers are connected, stay connected, hassle free. 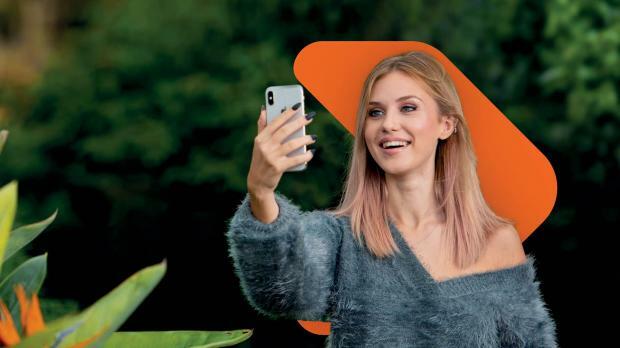 We wanted to spare our customers the trouble of having to connect to the nearest WiFi hotspot or worry about hefty monthly bills as a result of increased data usage,” said GO CEO Nikhil Patil. “We have therefore provided all the mobile data one could possibly require on a monthly basis, at no cost to our customers. “We want our customers to be comfortable using mobile data, to truly enjoy the freedom and efficiency of being connected any place, any time, to enjoy the content they like, whenever and however they want, worry free. I am proud of the fact that with these new packs, GO tops the leaderboard with regards to the highest amount of mobile data being offered in the local market today,” he added. Furthermore, with prices starting from just €25 monthly, the newly updated Home Pack provides broadband services with speeds reaching 100Mbps to customers living in GO Fibre areas. “We have worked really hard to bring to the market a simple product that combines all of the essential services at a price point that suits everyone. 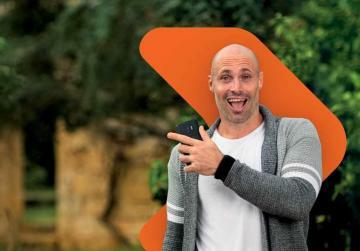 We are offering phenomenal amounts of data that will allow customers to consume the online content and services they enjoy, over the only nationwide 4.5G network on the island,” said Daniela Bagnaschi, senior manager, marketing. “This Double data offering, combined with the Home Pack and the improved broadband speeds means that GO is the obvious choice for anyone wanting all their communications services in one package,” she continued. These enhancements to GO’s Home Pack will apply to all the various packages namely Freedom Beyond, Freedom Essential and Freedom Lite packages.